The ranks of officials publicly opposing Proposition 23 seem to be growing. Earlier this month we reported that Energy Secretary Steven Chu said passing the measure would be a “terrible setback” for California’s clean energy leadership and that the state’s Air Resources Board Chairman Mary Nichols called Prop 23 a “very serious threat” to the core programs of AB 32 and related regulatory programs. 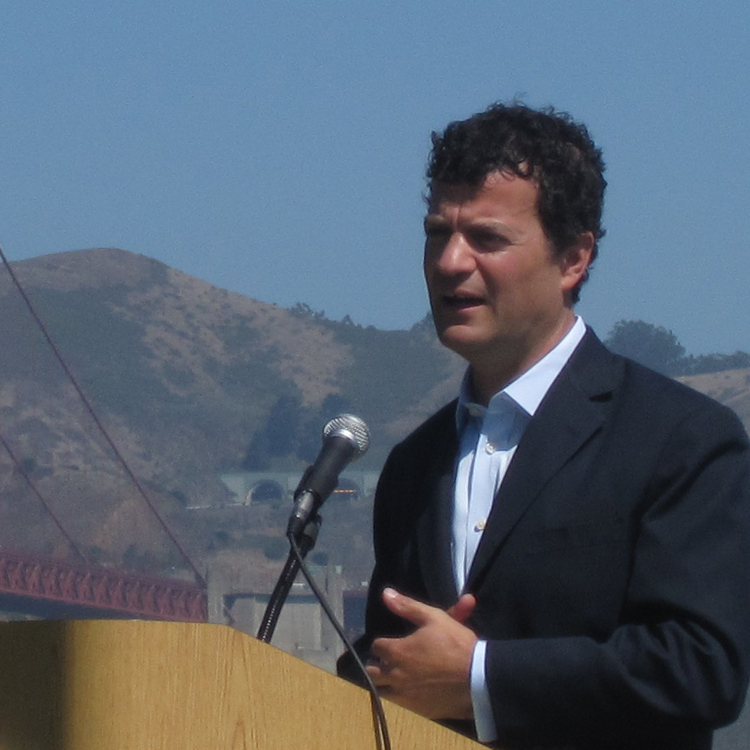 Today, at a meeting of the California Air Pollution Control Officers Association in San Francisco, federal EPA Administrator Jared Blumenfeld urged attendees to vote against the measure. Blumenfeld said that the passage of Prop. 23 would send a “terrible and false” message to to the rest of the country by linking climate change mitigation legislation with a poor economy. Slated for the November ballot, Prop. 23 would suspend AB 32 until the state’s unemployment rate stays at or below 5.5 percent for four consecutive quarters. Supporters of the measure have dubbed the measure the “California Jobs Initiative” and say that the implementation of AB 32 is hurting the state’s economy and will continue to do so. Blumenfeld said that argument is a false one. “There’s really no scientific, economic, or even really good anecdotal evidence to show that this measure would reduce employment opportunities. In fact the reverse is true,” he said. Mary Nichols also weighed in on Prop. 23, albeit less overtly. When asked to comment on AB 32 by the panel’s moderator Jack Broadbent of the Bay Area Air Quality Management District, Nichols responded that as an official of the Schwarzenegger administration, she is barred from advocating on any ballot initiative. However, she characterized the fight over Prop 23 is stark terms. “It’s going to be a referendum about Texas oil companies trying to change California’s energy policy versus whether people believe that we have a future that involves clean tech and green technology,” she said. For more on the Prop 23 fights, see Climate Watch’s recent posts on the subject.